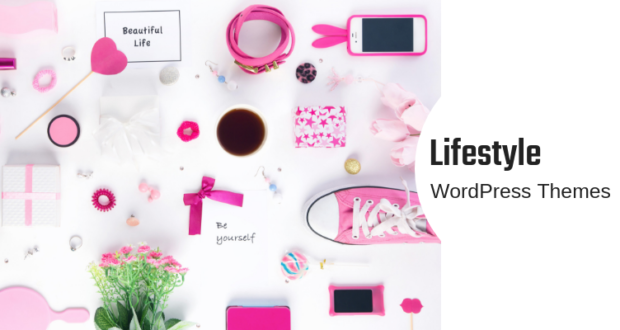 With ecommerce growing at a lightning speed, WordPress proves to be the most efficient platform for it because of its huge community. 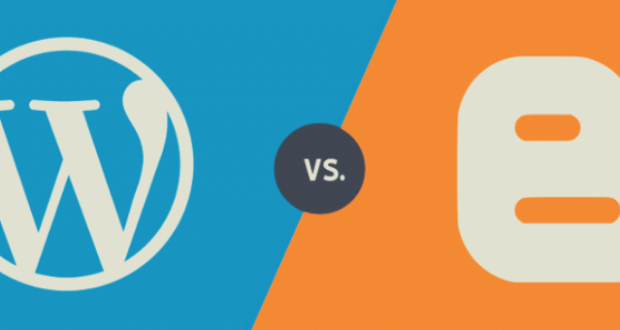 WordPress is one of the best CMS options for your ecommerce sites. 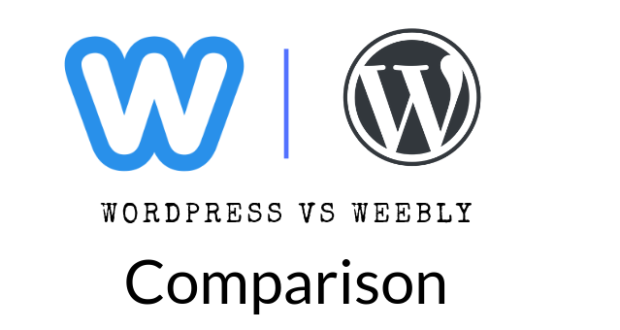 Among an assortment of options, WordPress continuously updates features and plugins that provide its users first-rate experience on every visit. 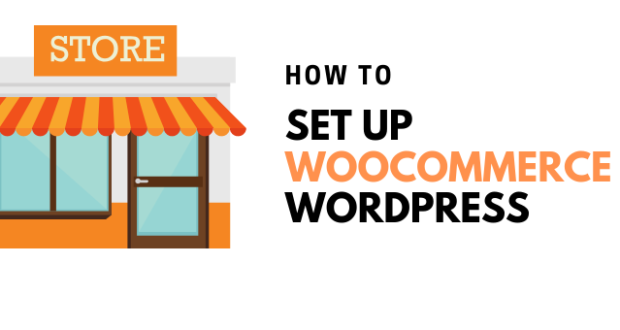 Whether you are a start-up or an established business, you can benefit through WordPress’ widespread variety of ecommerce themes. 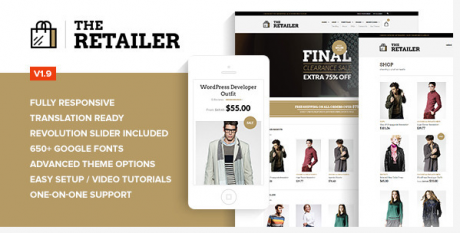 Out of the extensive list, we bring to you the top 10 WordPress ecommerce themes that are guaranteed to work for you. 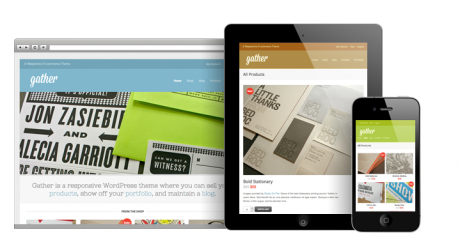 You can save your time and efforts for setting up an ecommerce site by using Gather. Its layout easily fits into any screen size, use it on a laptop, tab or on a phone, it will be just as dazzling on every screen. You can customize it within no time and make modifications however you like without much efforts. 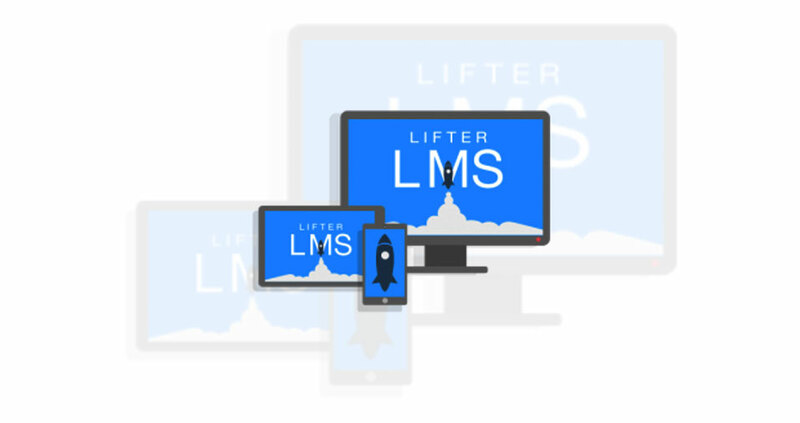 Embed videos, choose from the multiple fonts available, and create multi-column layouts with each theme giving you a lifetime support. 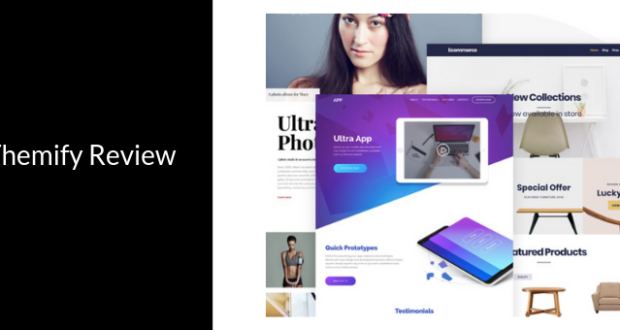 With the numerous layout options available at X theme, you can make your site look attractive and easy to use at the same time. Along with the layout, you have a variety of navigation options and custom pages to satisfy your creative imaginations. You can customize your theme in several ways and preview every addition or modification that you make to it. So, now you can first see how your new font looks like on your page before it goes live to gather a few wows. Whichever business you own, Kallyas will serve your needs. 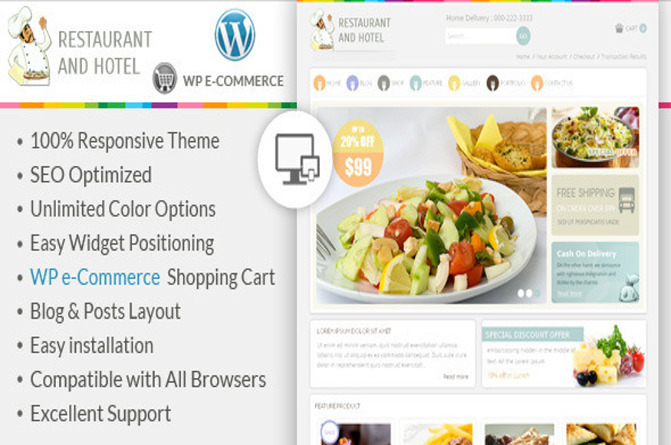 This theme has various layouts to suit all businesses. 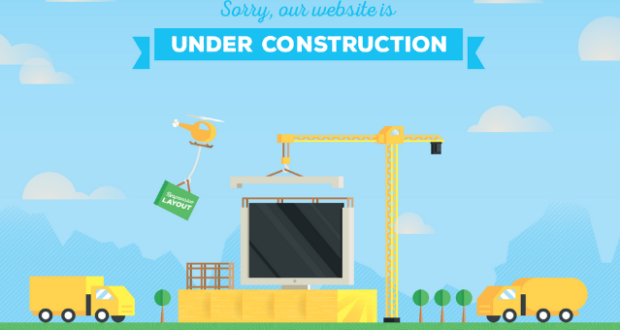 Adding on are the custom pages which can be used to bring out the best out of a site. These collections will please you in every way with its look, layout, customization, features, and uniqueness. 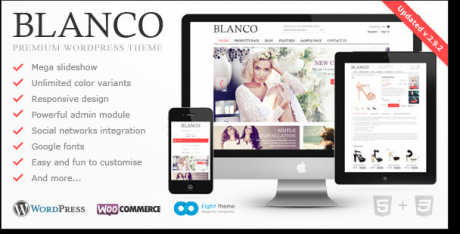 Compatible with WooCommerce and WordPress plugins, Blanco is a fully responsive theme. 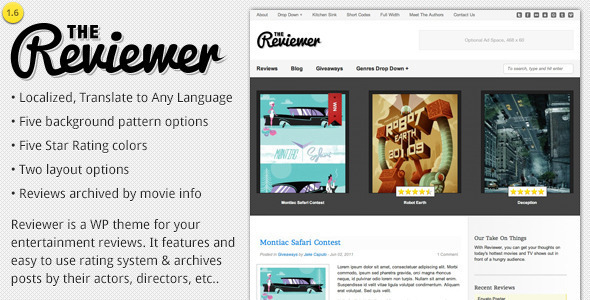 It has easy and fun to customize layouts and looks, a choice of countless color variants and Google fonts. Your new products can be displayed strikingly on the homepage catching the attention of your visitors towards it. If your business is not limited to your geographical boundaries then this is one of the best choices as it integrates with a number of languages and currencies to make your customers comfortable shopping. Let your users access your site on any device, this theme looks equally stunning on all those screens. With all its content and images suitable for all devices, big or small, it reduces the time taken for loading them. Your users then enjoy superb user interface and user experience. 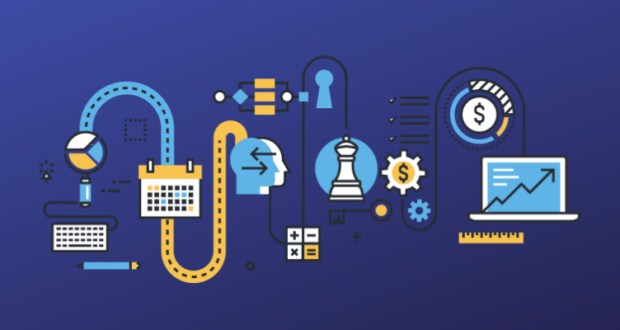 This theme provides you with the wishlist integration feature, wherein your customers can add the product of their choice to the wishlist and then find them through their account. 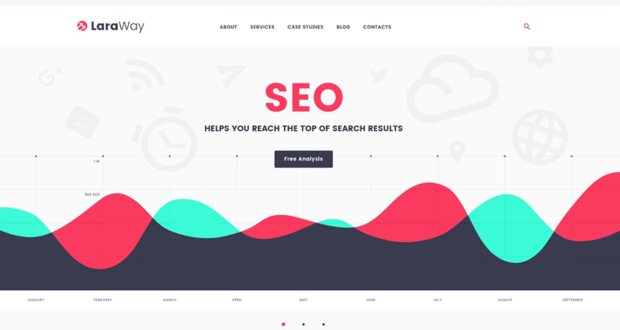 With a special SEO panel, Cheope is very useful to optimize your SEO. With a responsive design and layout, it provides two customized check out pages. 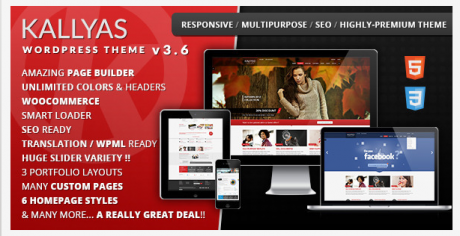 It offers unlimited sliders and inbuilt popup plugins so you don’t have to download them separately. Its shortcode manager and custom widgets are yet a few of its many features. 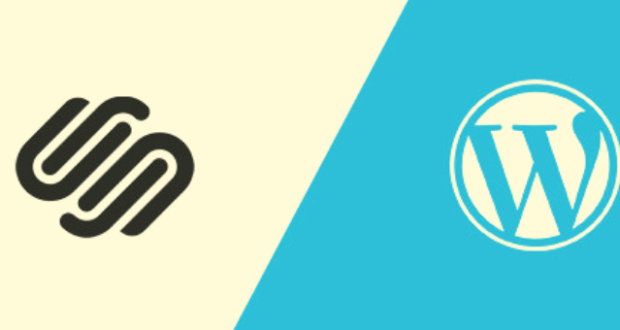 As and when WordPress is updated, Estore updates as well. 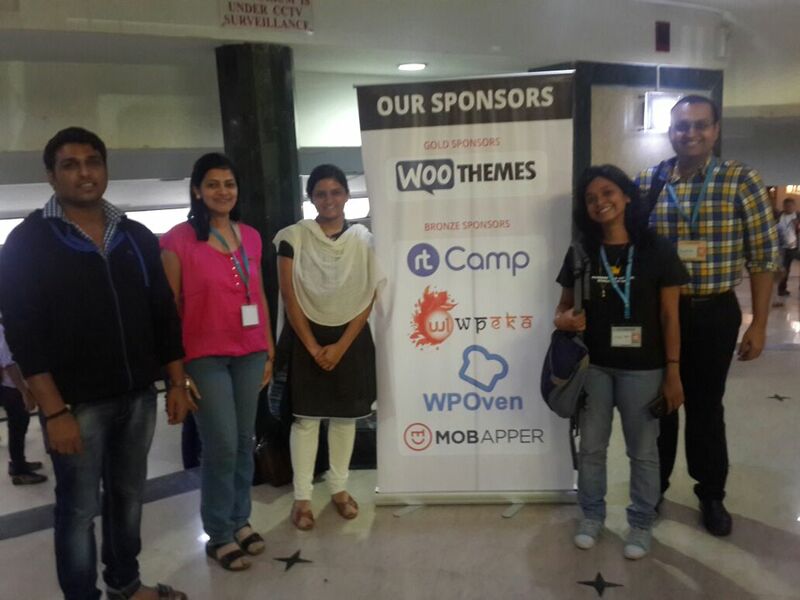 This is to ensure that every feature and aspect of its layout is compatible with every modification of WordPress. So while using Estore themes you don’t have to question its compatibility at any stage because, well, it is efficient. Attuned with the most popular plugins, Boutique gives you full control over the look of your site. 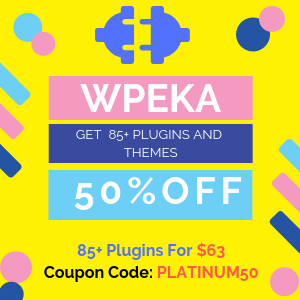 The wide range of shortcodes keep you from getting into the details and still give you a beautiful and intricate layout for your site. 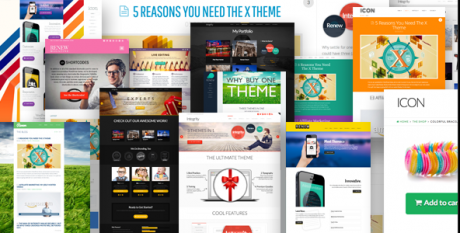 Redefine your site with the powerful theme layout options. Compatible with all major browsers, it is easy to follow and set up. 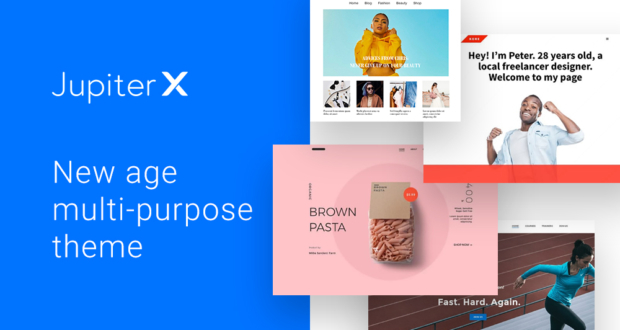 You can easily create responsive banners, change the look of your site, choose your fonts, upload a logo and much more with extreme ease and comfort. 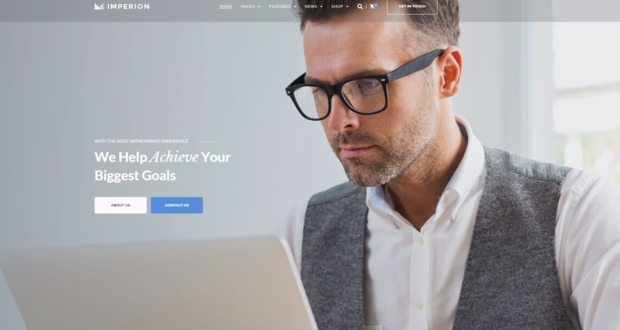 Boom your business with Mazine themes. 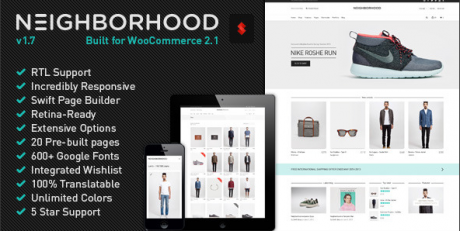 These attractive and creative themes bring back your customers every time they want to shop. With broad layout and color schemes, you are sure to put up a well-designed webpage. 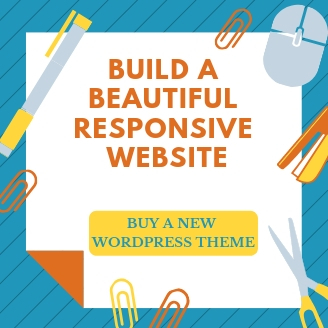 These themes will show you a change in the number of visitors to your site. They will give your site a professional look and manage your users glowingly. Go on and be as creative as you can with your options.